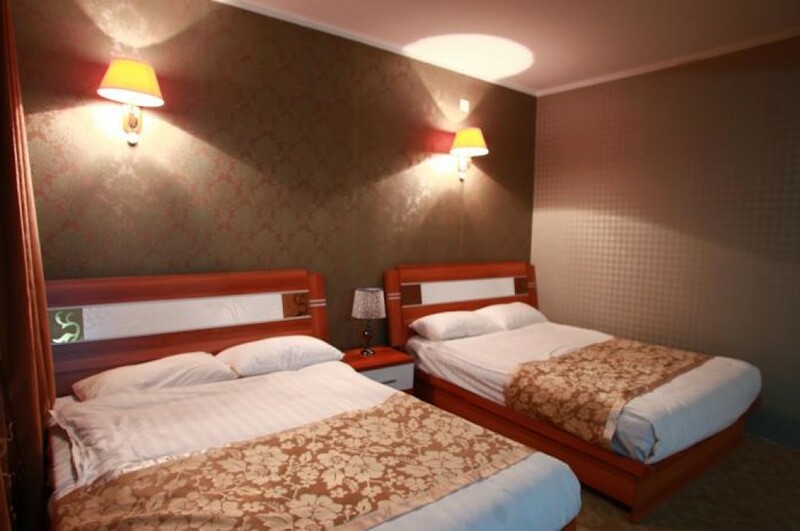 Jasrai Street, 4th khoroo, Near the Train station., Bayangol district. 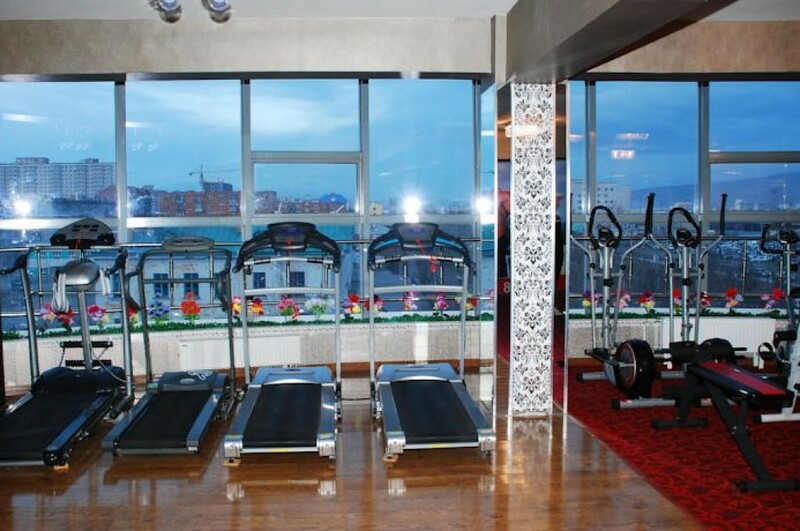 Ulaanbaatar City. 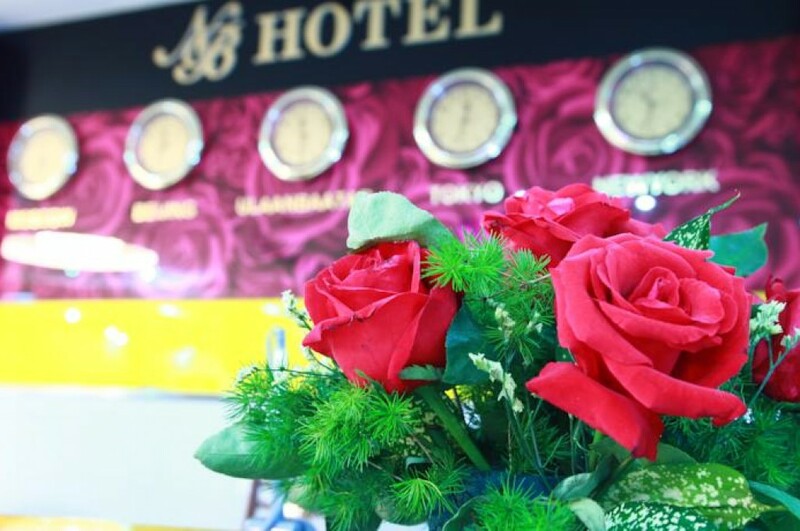 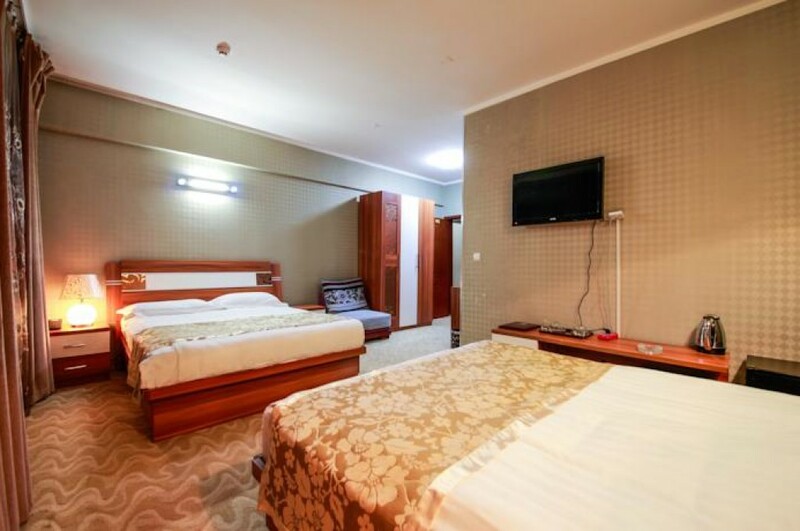 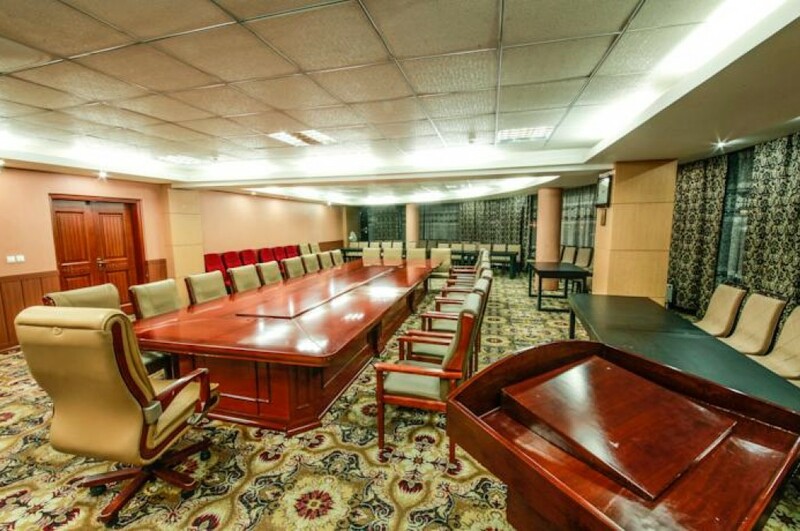 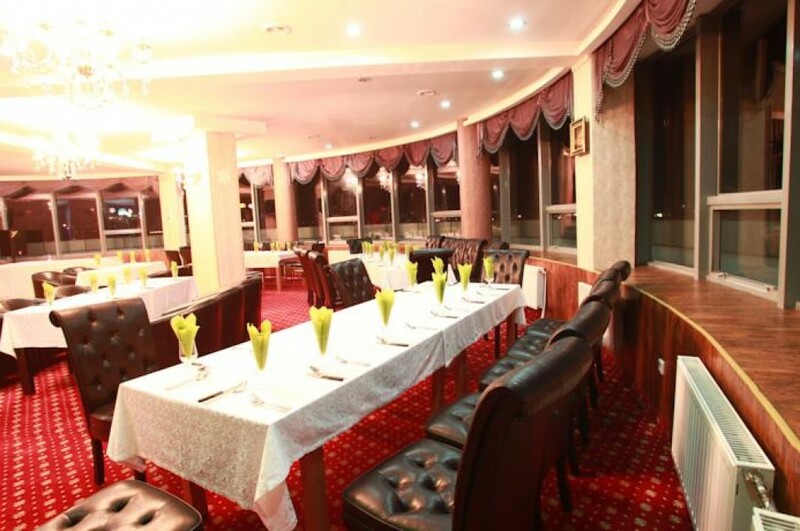 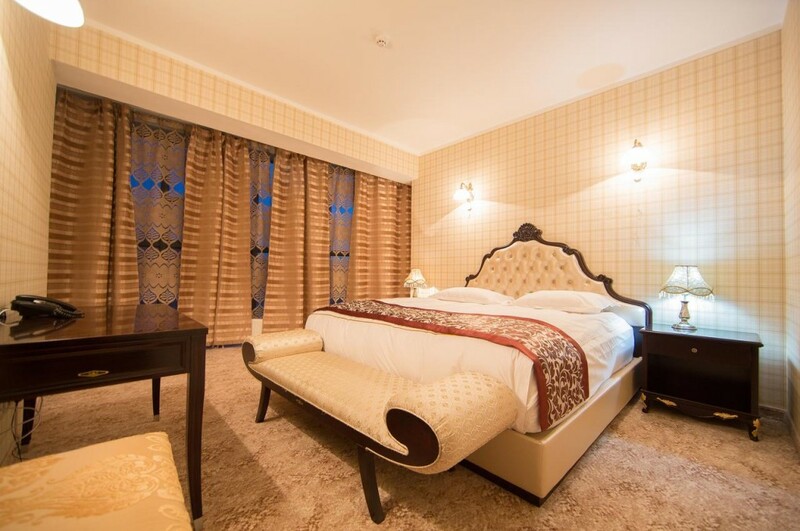 The Naranbulag Hotel has all the comforts and amenities you expect from a leading Ulaanbaatar hotel. 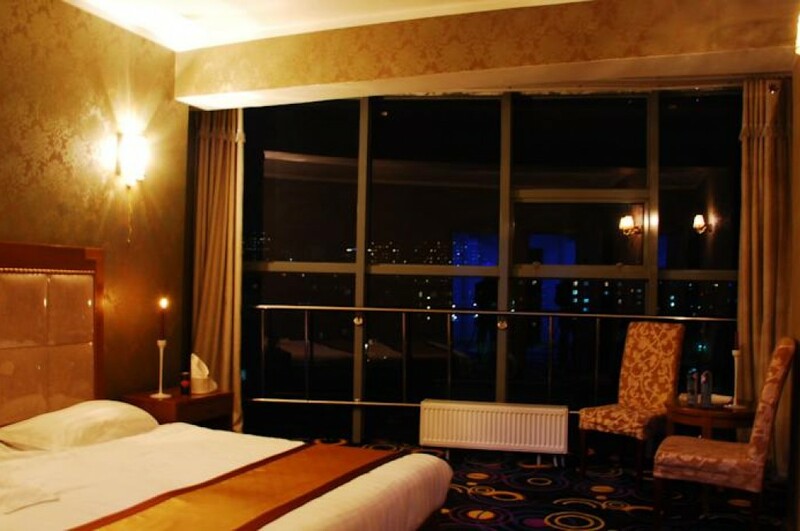 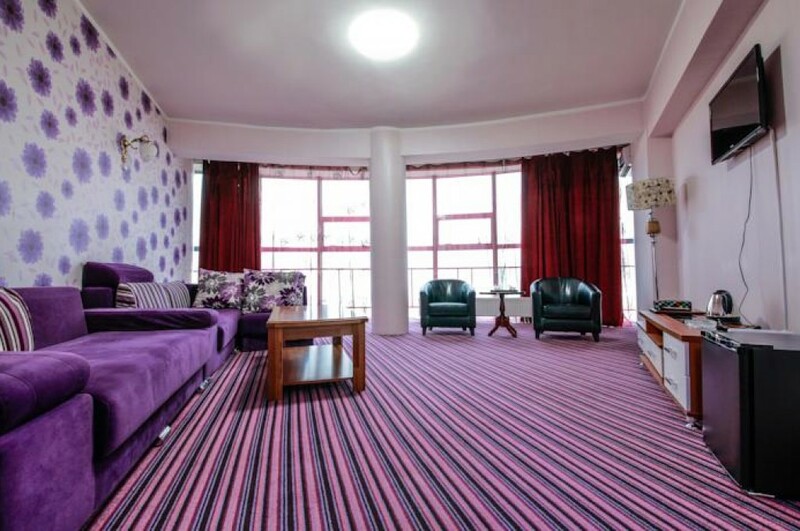 Either you are with us on business or for pleasure, or attending or organizing an event, you have access to a range of superb facilities for an effortless, enjoyable stay.